The Joint Strike Fighter (JSF) is set for another busy year of hitting milestones and preparing for its arrival to Australia in 2018. Here is a list of targets the program is aiming to hit in the first quarter of 2017. 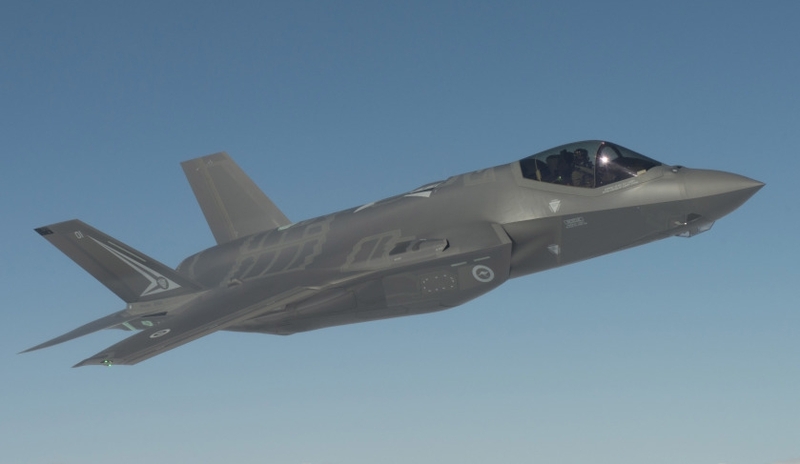 Contract announcement for Low Rate Initial Production (LRIP) 10, including the next eight Australian F-35's.